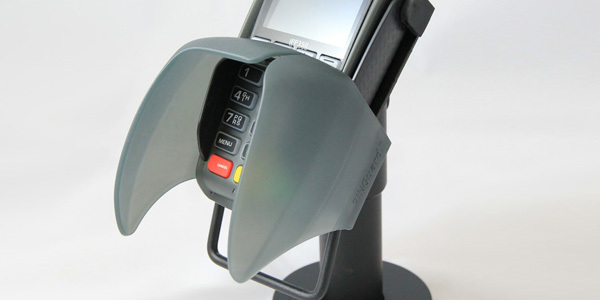 Our Chip and PIN PINGuards offer up to a 98% reduction in chip and PIN fraud and PIN compromise at Point of Sale. 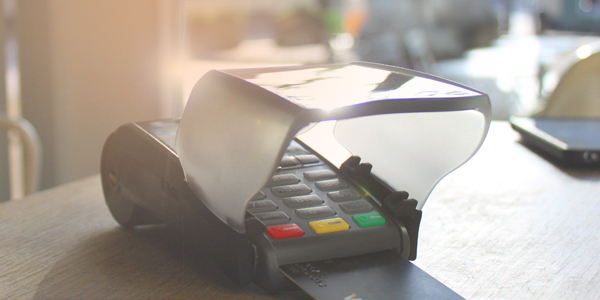 Simple and quick to fit, everything you need to reduce PIN theft is in one box. 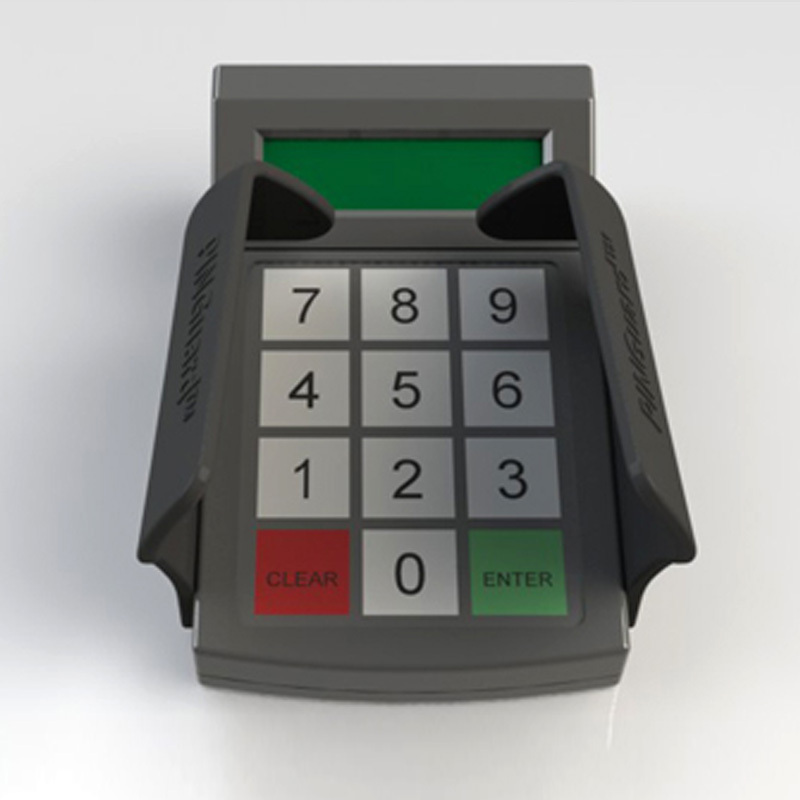 The ultimate in PIN card protection and chip and pin security. 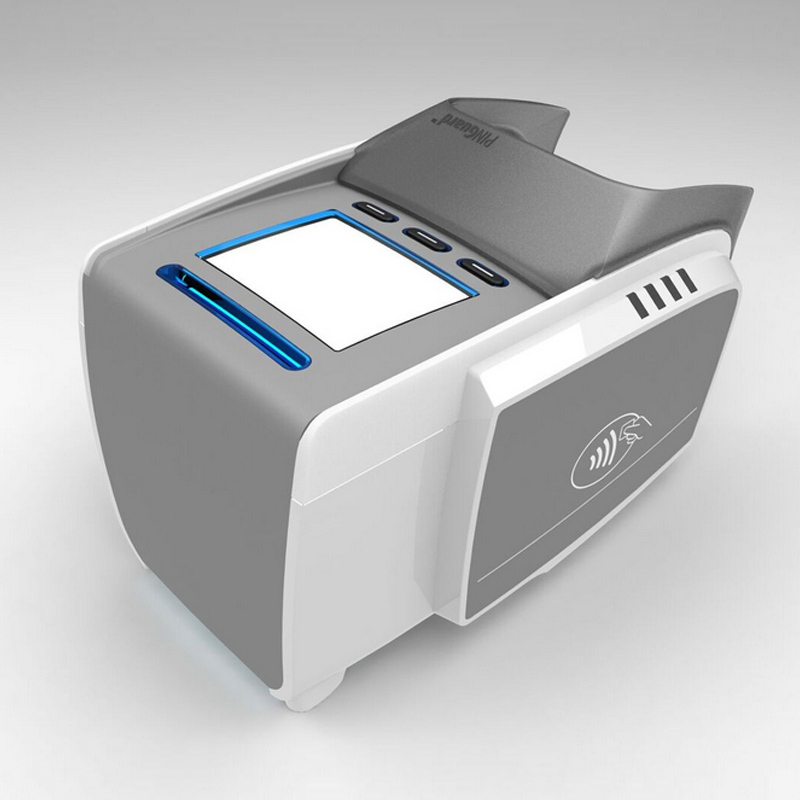 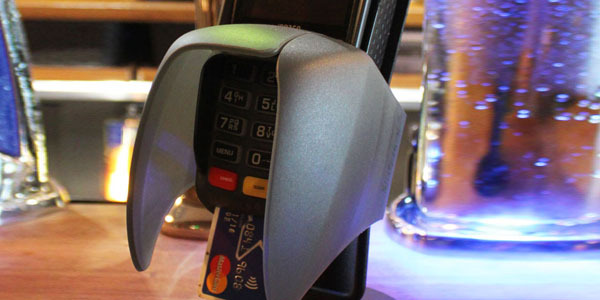 The R1+ marks a revolution in PIN shield technology for POS security. 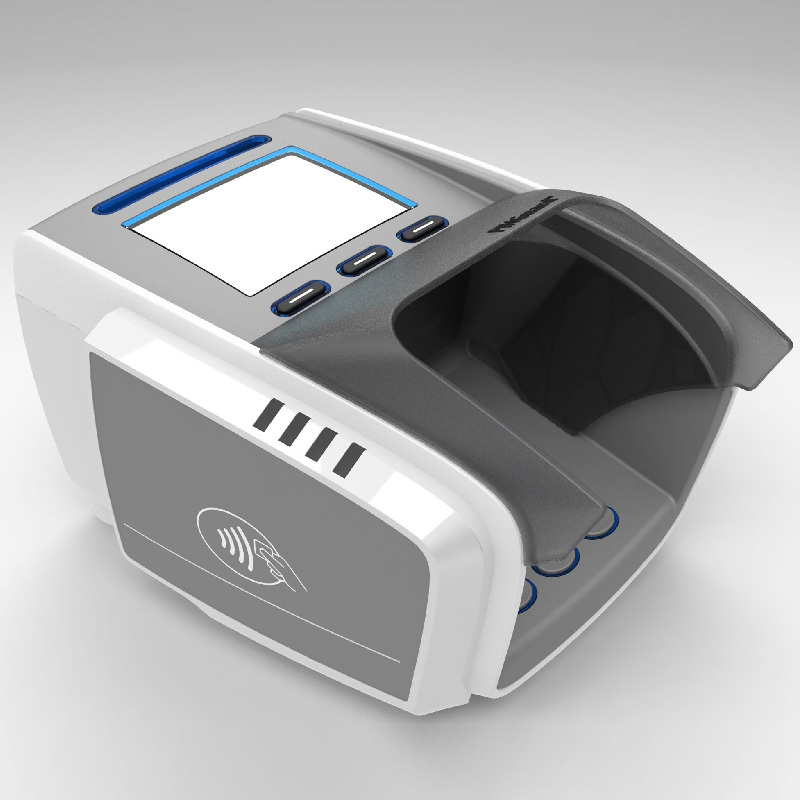 It’s simple, flexible design allows it to fit almost any portable and fixed Chip and PIN / Point Of Sale payment terminals. 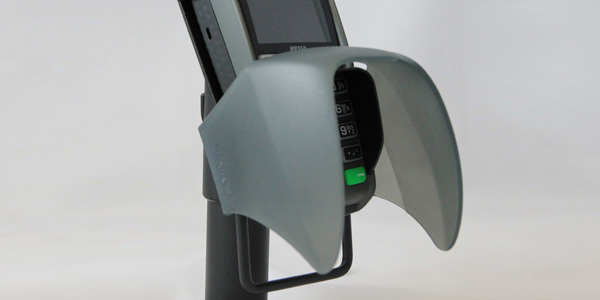 The R2+ is designed for fitting to SpacePole PIN pad holders and other holders but does not touch the PIN pad itself. 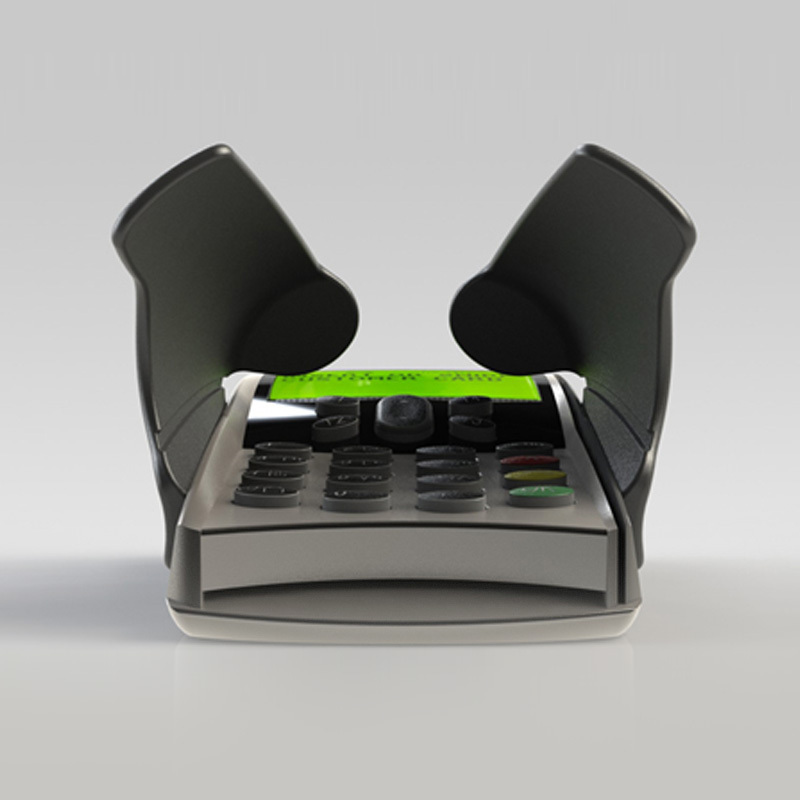 This means that the terminal can be upgraded very simply. 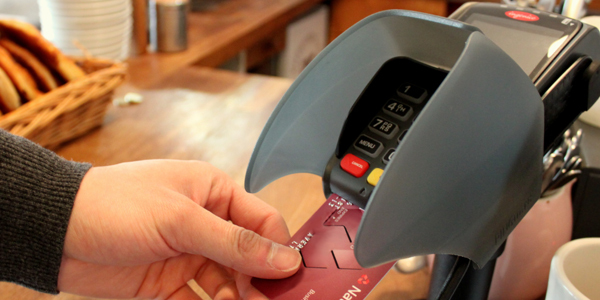 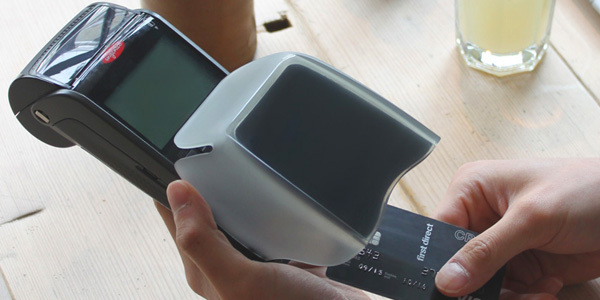 Want help deciding which Chip and PIN PINGuard you need? 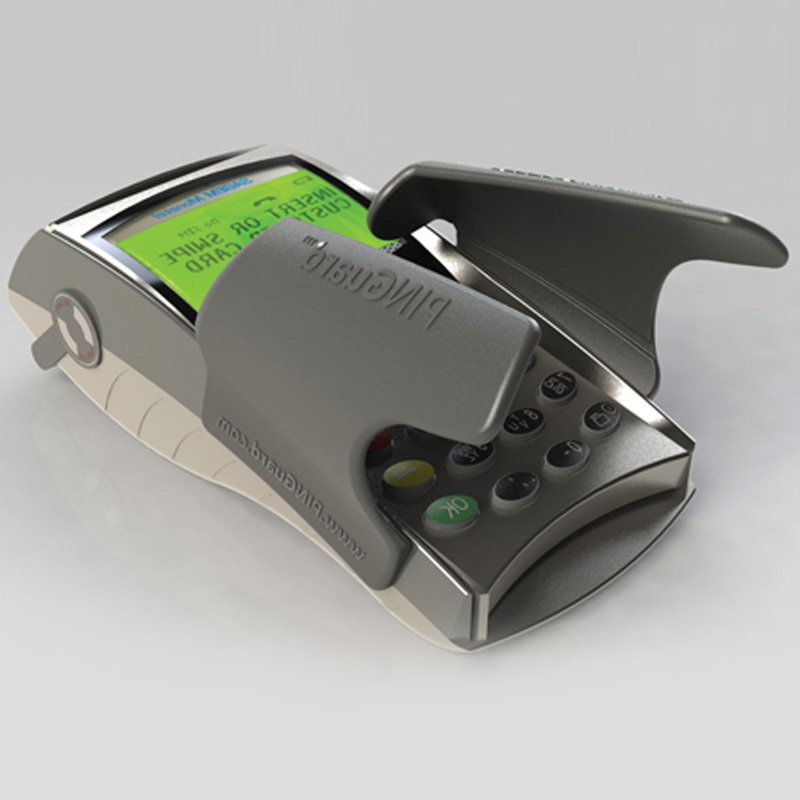 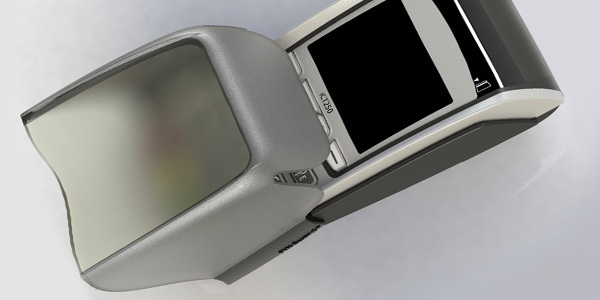 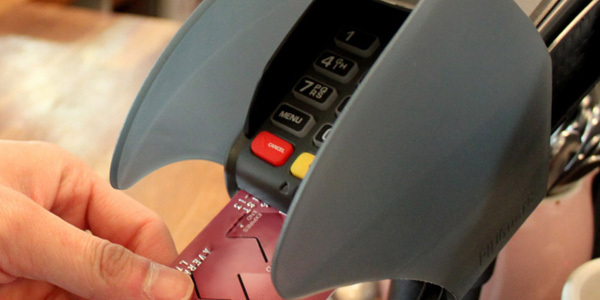 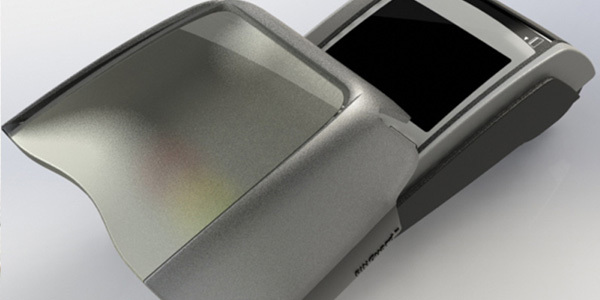 The chip and PIN PINGuards create a respectful environment where users report that they do not feel awkward or embarrassed shielding their PIN entry with many commenting on increased privacy and chip and pin security when using the PINGuards. 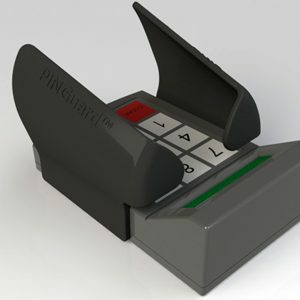 One survey asked users “When using the R1 PINGuard, did you feel less exposed while entering your PIN?” 78% answered “yes” strongly indicating that in addition to the prevention of PIN Compromise, PINGuard PIN shields provide the user with additional privacy and assurance when entering a PIN or combination. 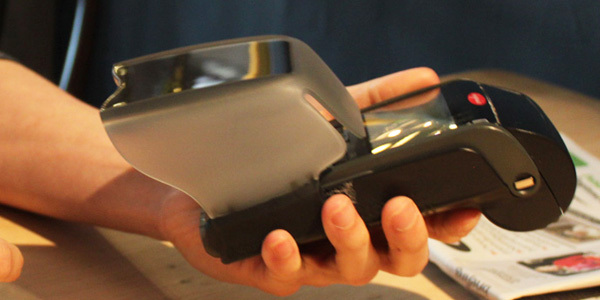 Similarly, over three quarters responded positively when asked “would you like to see PINGuards fitted in more locations?” a significant endorsement of the product by the end user.